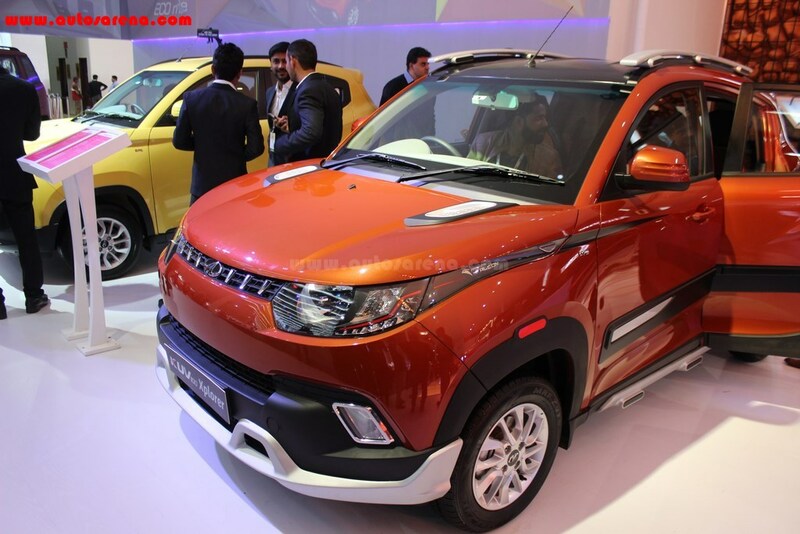 Mahindra & Mahindra launched the KUV 100 with high expectations. 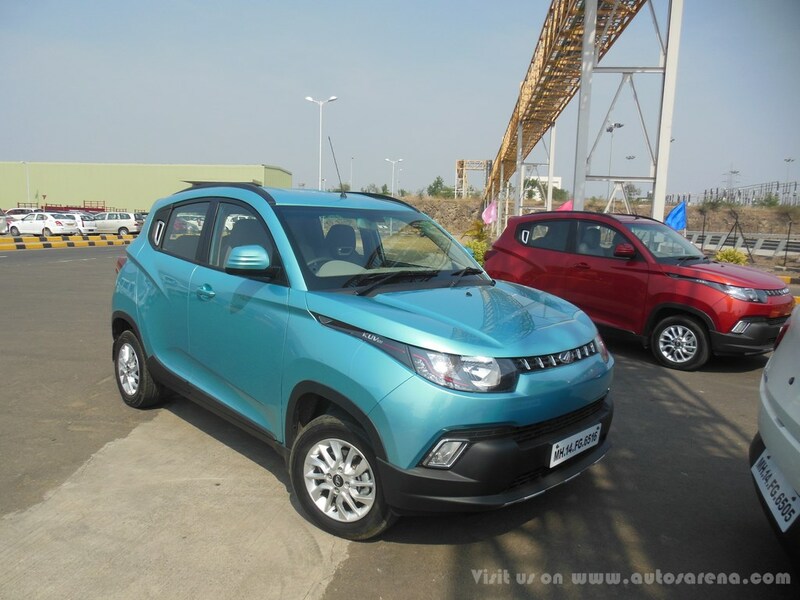 The Micro SUV from KUV 100 manged to good numbers initially but sales started to drop after the initial hype. 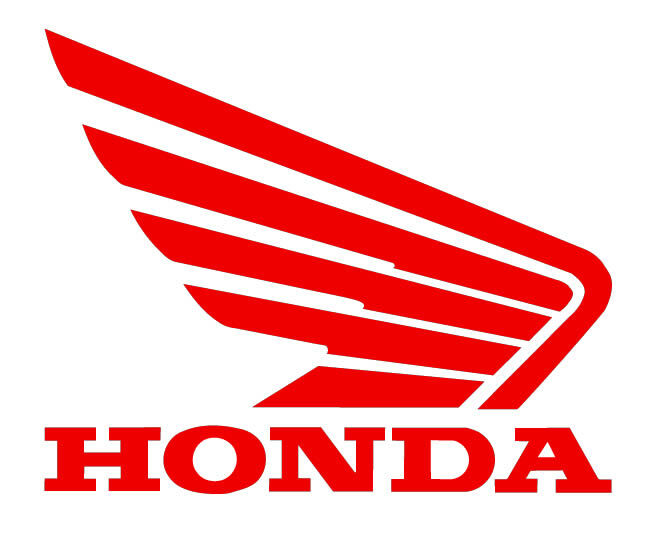 In December alone the model registered the lowest sales since launch of 1953 units. 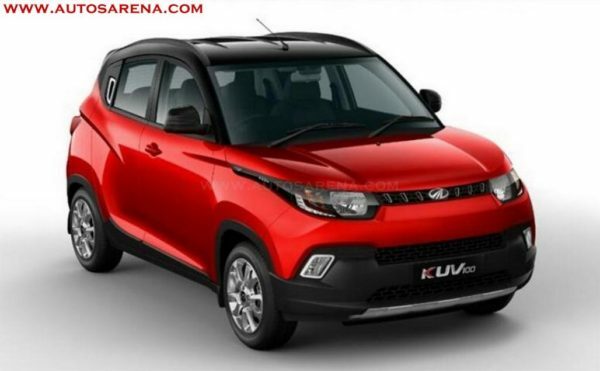 With growing competition and more choice Mahindra has planned to give the KUV 100 some minor updates as the hatchback completes one year this January. 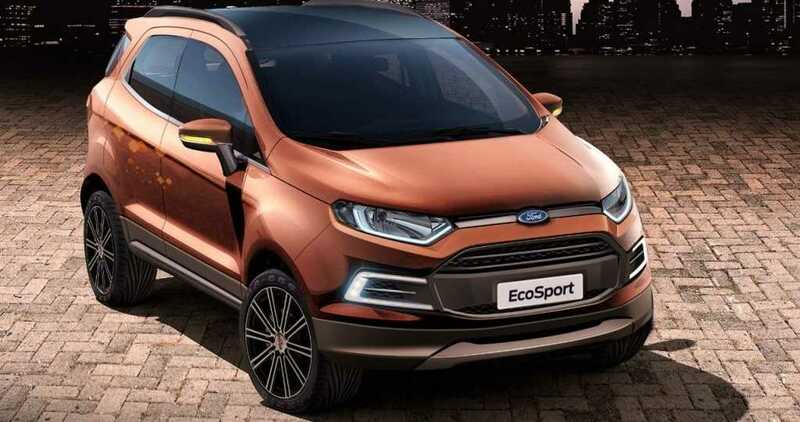 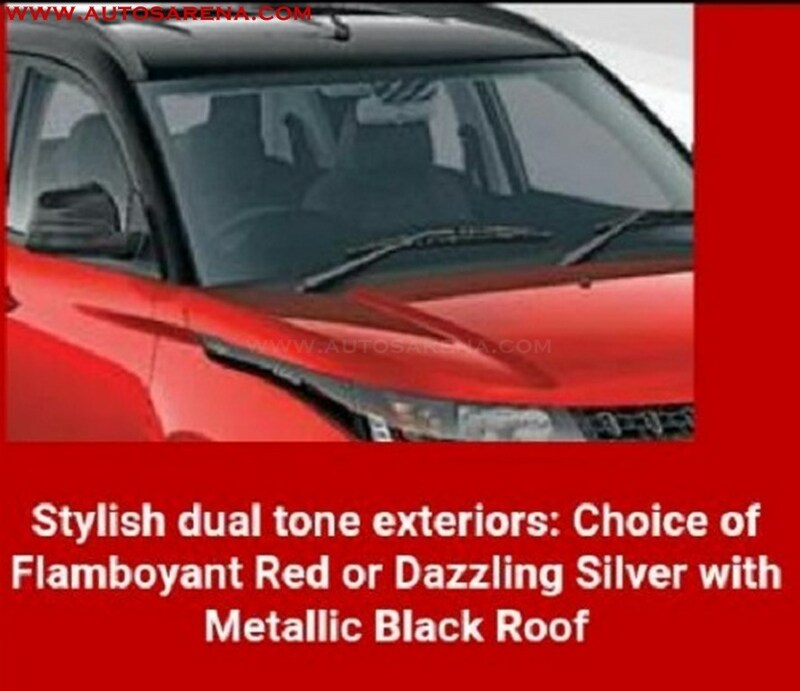 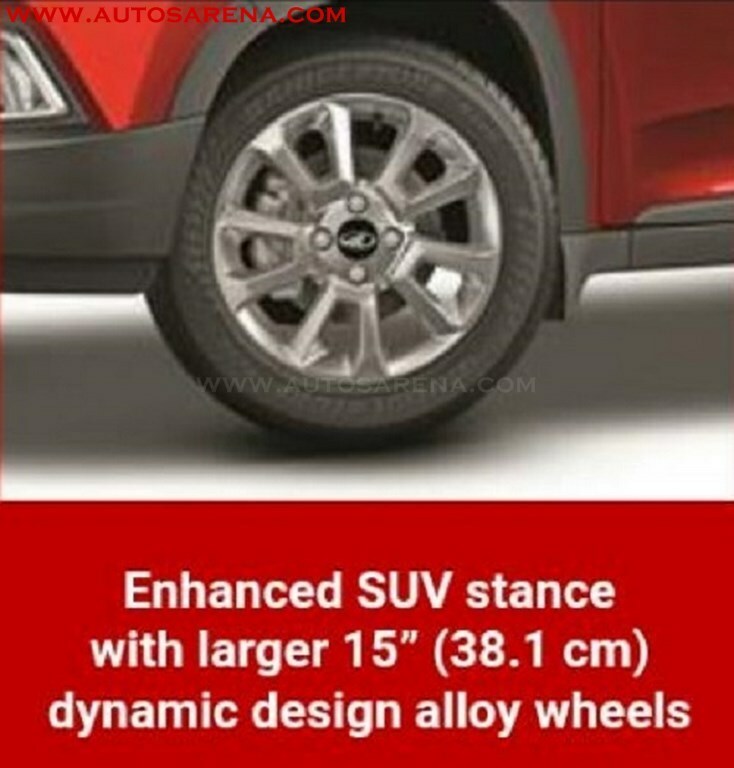 Cosmetically the KUV 100 will get dual tone exteriors with a choice of Red or Silver metallic black roof, black sporty interiors and larger 15inch alloy wheels on K8 while the K6 & K6+ will get 14inch alloy wheels. 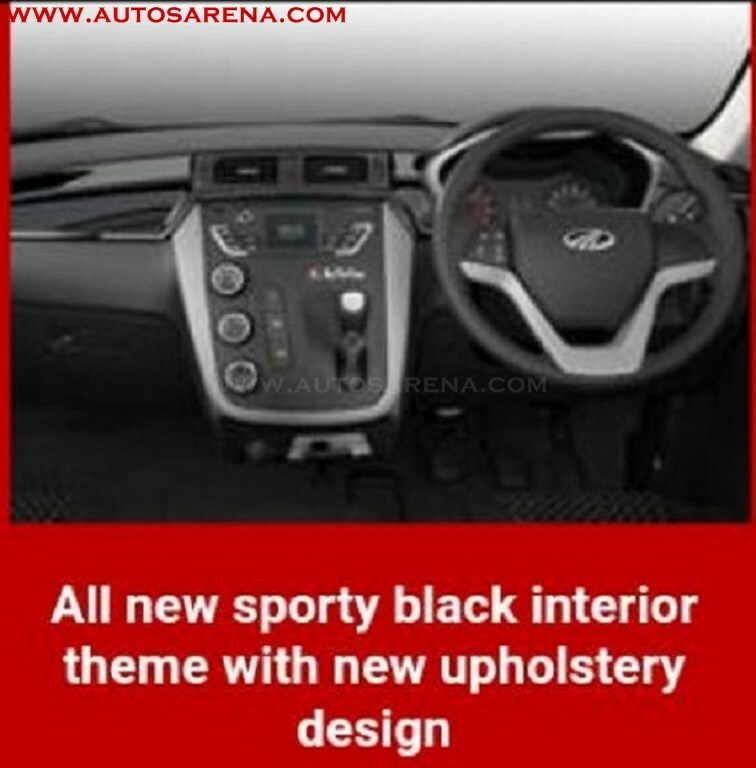 The dual tone exteriors will be offered on K8 6 seater petrol & diesel variants only. 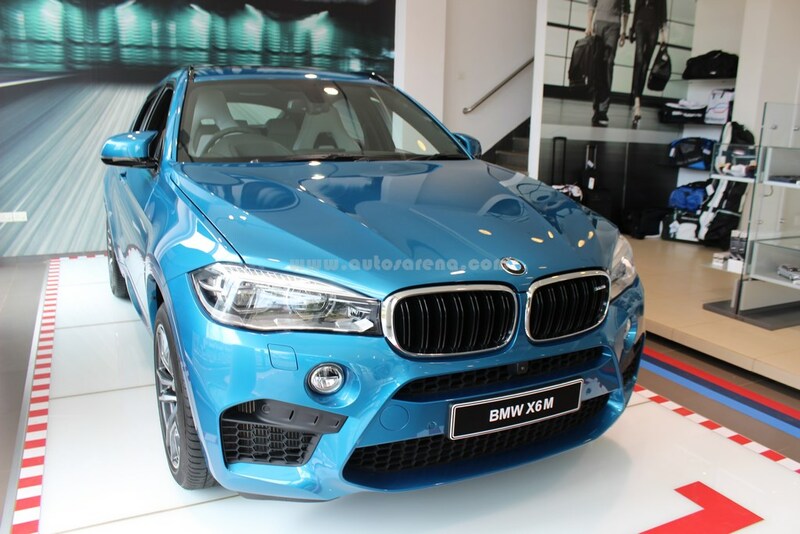 The company have also listened to customer complaints mainly regarding to lower fuel efficiency in petrol engine and higher NVH. 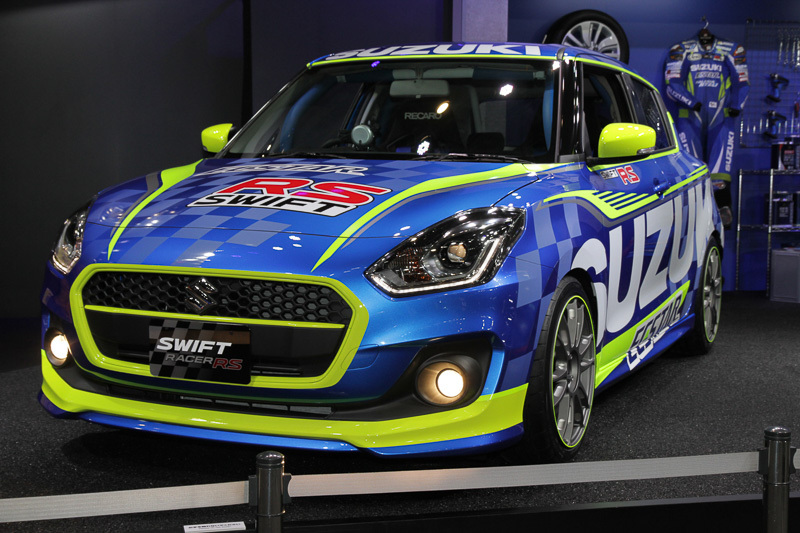 The 2017 models will be tuned to offer higher mileage and also lower NVH. 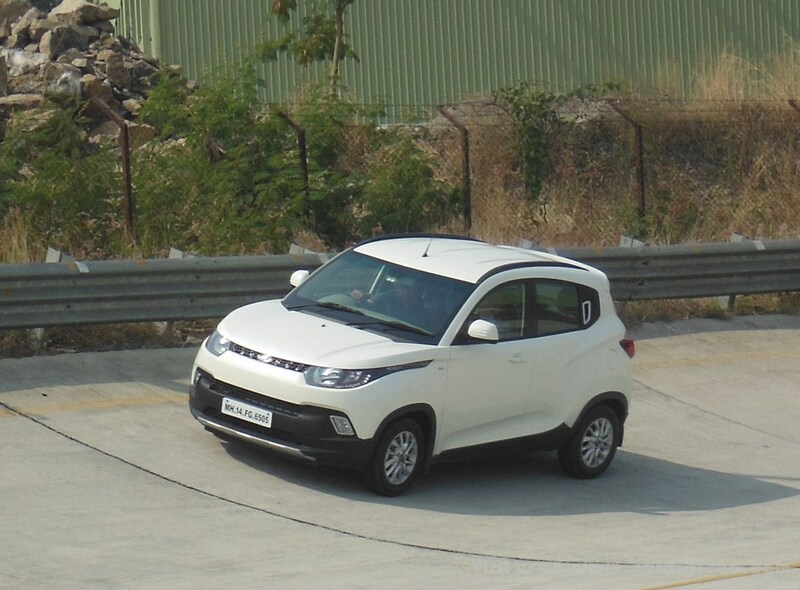 The company has made engineering changes to the KUV’s air-con system and tweaked the Engine Control Unit and throttle map for better efficiency. 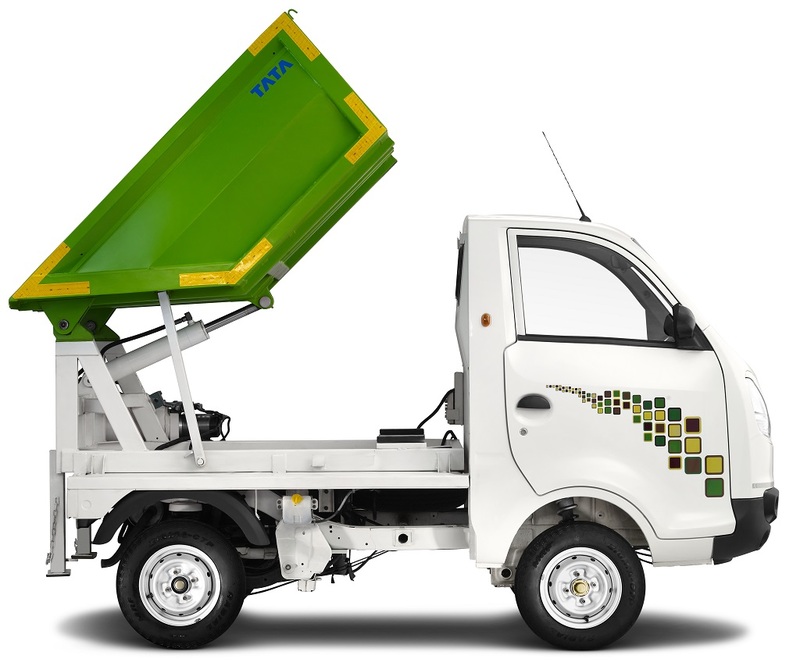 To lower NVH Mahindra is changing the engine mounts by optimising their stiffness and improving sheer characteristics. 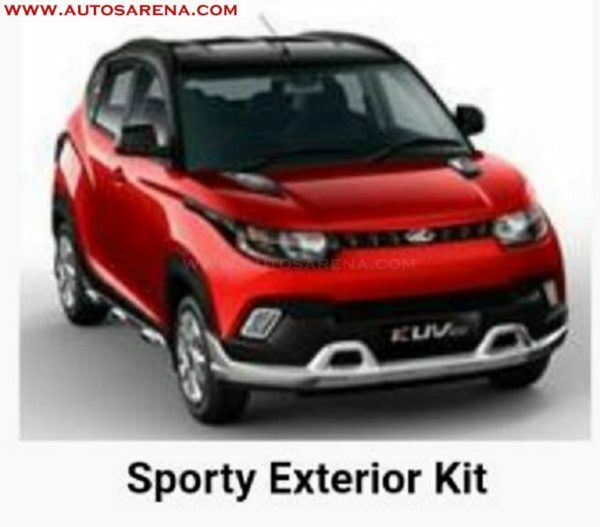 The 2017 KUV100 is expected to be launched by end of this month.